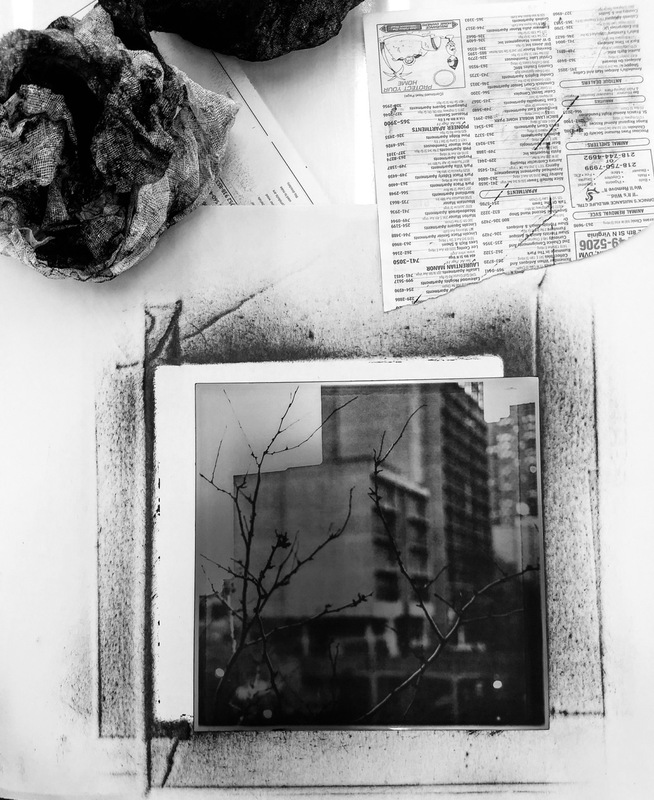 I’ve been spending the last 4 weeks working on polymergravures–a less toxic way of using polyer-based printing plates to make rich and heavy intaglio images. Currently, I’m wrapping up a series of images of the Cedar-Riverside Plaza. This entry was posted in Architecture, Brutalism and tagged Intaglio, Polymergravure, Printmaking. Bookmark the permalink. Both comments and trackbacks are currently closed.